Having grown up in Kansas, I'm no stranger to bugs and plenty of humid sunshine. I grew up in the countryside and played outdoors frequently, so was constantly plagued by chiggers, mosquitoes, ticks, and sun kissed skin. Every summer my family used to joke that I attracted bugs because I tasted so sweet to them. These days I spend less time outdoors (thanks to blogging), but am just as prone to attracting bugs and...well, it's hard to avoid the big ol' glaring sun when you live in Texas! 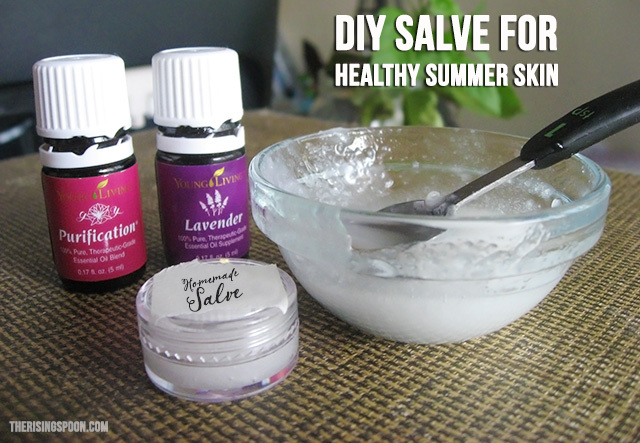 Instead of putting on eight different products before I step outside, I now focus on a few simple DIY recipes that promote healthy summer skin and have multiple functions. Like my homemade lip balm and this homemade salve. 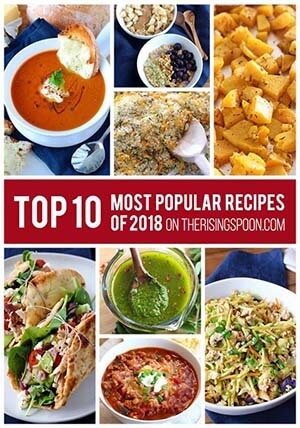 Don't you love versatile recipes? What are the super awesome ingredients that help you achieve healthy summer skin? 1) Purification essential oil: This therapeutic essential oil blend contains a mixture citronella, lemongrass, lavandin, rosemary, melaleuca (tea tree oil) and myrtle essential oils, which have cleansing and purifying properties. I take this with me whenever I'm going to be outdoors in the early evening (around twilight) or spending time in areas with a lot of plants, longer grass, and trees. 2) Lavender essential oil: Lavender is one of the best essential oils (among many others) for supporting healthy skin all year long. It's known as the "Swiss Army Knife" of essential oils, so anytime I want to support my skin--whether that's in the middle of a cold winter (dry skin) or a muggy summer (sweaty, sun kissed skin)--I use lavender. 3) Unrefined Coconut Oil: I use this ingredient in my cooking AND my homemade beauty products. It's excellent for nourishing the skin and hair, plus it smells great! There are many carrier oils you can use as a base for homemade skincare products (I'm particularly fond of jojoba and grapeseed oil), but I'll often opt for coconut oil in the summertime. Why? It quickly nourishes my skin when I've spent hours under direct sunlight with my arms, shoulders, chest, back, and face exposed. The key is to be generous and thorough with the salve applications on parts of your skin that will be exposed, plus the nooks and crannies! Take a few extra minutes to apply it before you go out (after a shower is a good time), bring it along with you in case you want to re-apply (might be necessary if you're sweating a ton or in and out of pools), and even use it after a long day outside to support healthy skin. The great thing about this salve is that it doubles as a frugal moisturizer AND smells amazing. For example, if you normally apply lotion all over your body after a shower, you can use this salve (or just coconut oil by itself) instead. As always, take care when applying essential oils for the first time. If you've never used a particular oil before, do a test patch on a non-sensitive area of your skin (like the bottoms of your feet). I only use therapeutic grade oils on myself--specifically Young Living--because I can trace 100% of the process and know their oils are pure. You can't do that with store-bought essential oils, and many other brands. Always read the labels beforehand and be sure they are safe for the skin. To learn why I no longer use store-bought essential oils (especially lavender), read what you should ask before using essential oils. 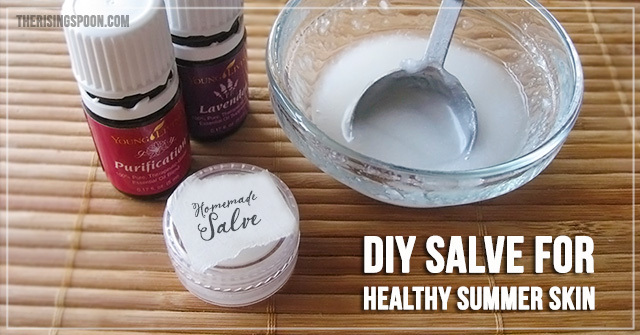 This homemade salve contains only three non-toxic ingredients that will support healthy skin during the summer months when you're dealing with the elements morning and night. Did I mention it also smells amazing? For travel: You can portion the salve out into tiny containers (like THESE) to take on the go or give out as samples to your friends and family. In the summer, you should first check that the container is leak-proof, or double bag it just in case. This shouldn't be a problem in the winter months when it's cold enough that the coconut oil stays solid. Portion out the coconut oil into a glass mixing bowl and measure in the essential oils. Stir well, then transfer to a lidded container and seal tightly. This should keep for a few months, but if at any point it smells "off", toss it and make a new batch. 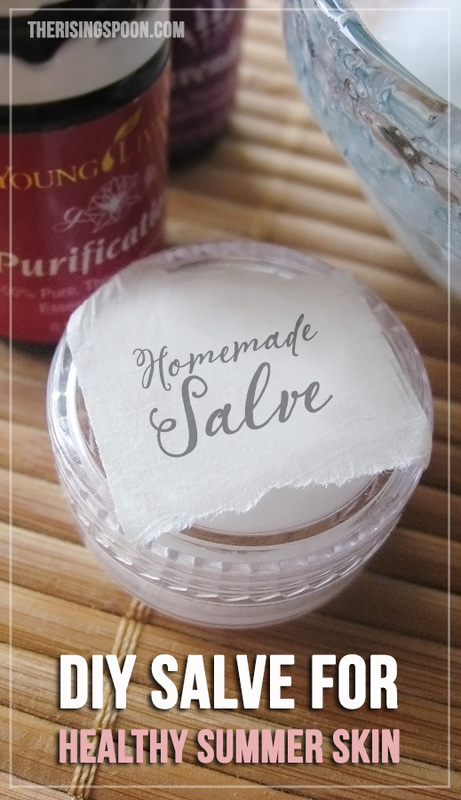 To re-solidify the salve, simply store it in the fridge for a few hours. Purification contains lemongrass essential oil, which is considered a warm oil when applied topically. SO, like I mentioned above, do a test batch (diluted with a carrier oil) on your skin first to see how warm it feels the first time applying it. Make sure you store this in a container with a tight fitting lid. The coconut oil will turn liquid above 76 degrees and you don't want it spilling out! Sign up for my brand new (FREE) Essential Oils 101 E-Course! 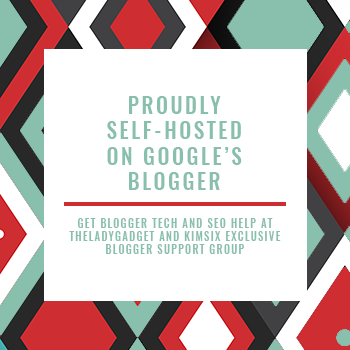 Every day for 14+ days, I'll send you a special email newsletter packed with information on the WHAT, WHY and HOW of essential oils, plus an introduction to some of my favorite (and most versatile) everyday oils! What's your best advice for keeping your skin healthy in the summertime?